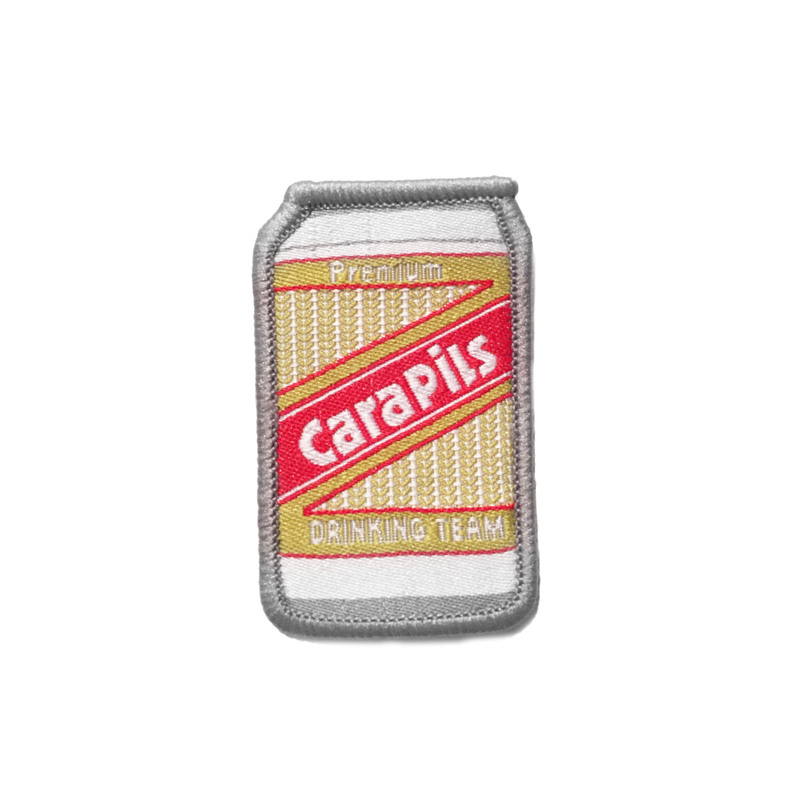 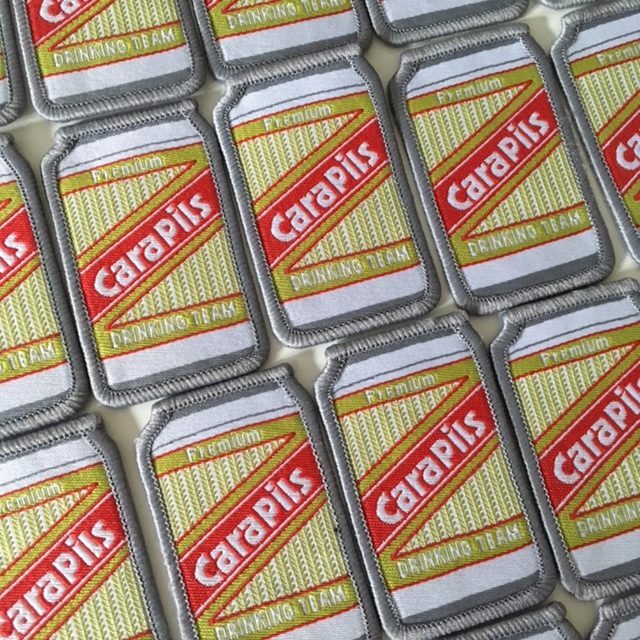 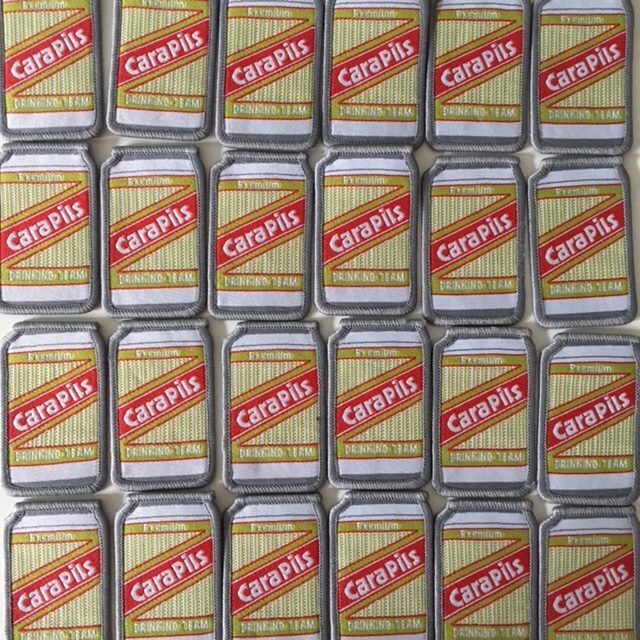 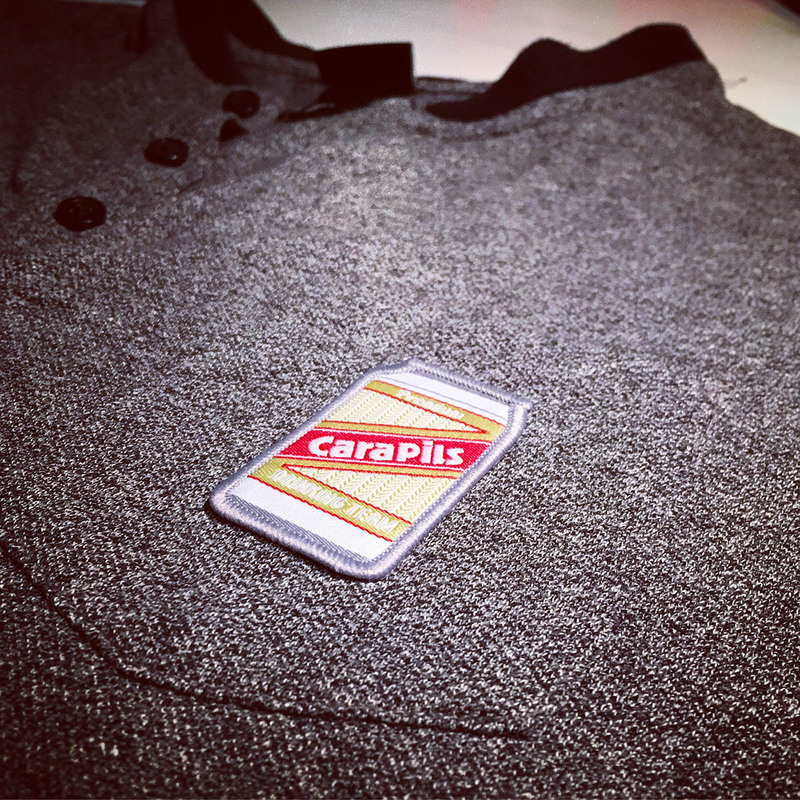 Crown yourself to a member of the Cara Pils drinking team. 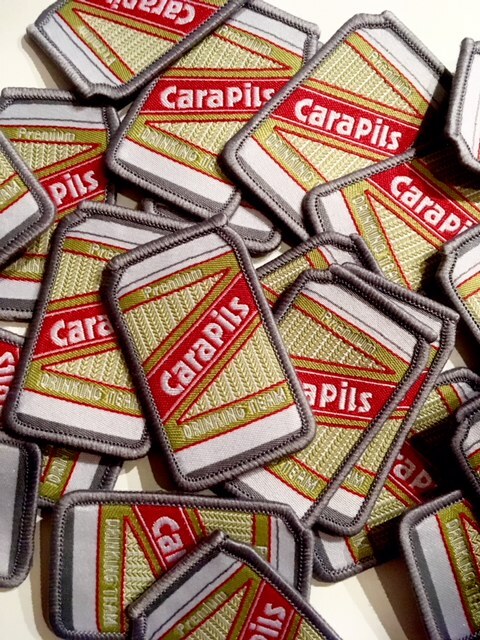 Available with velcro or iron-on backing! 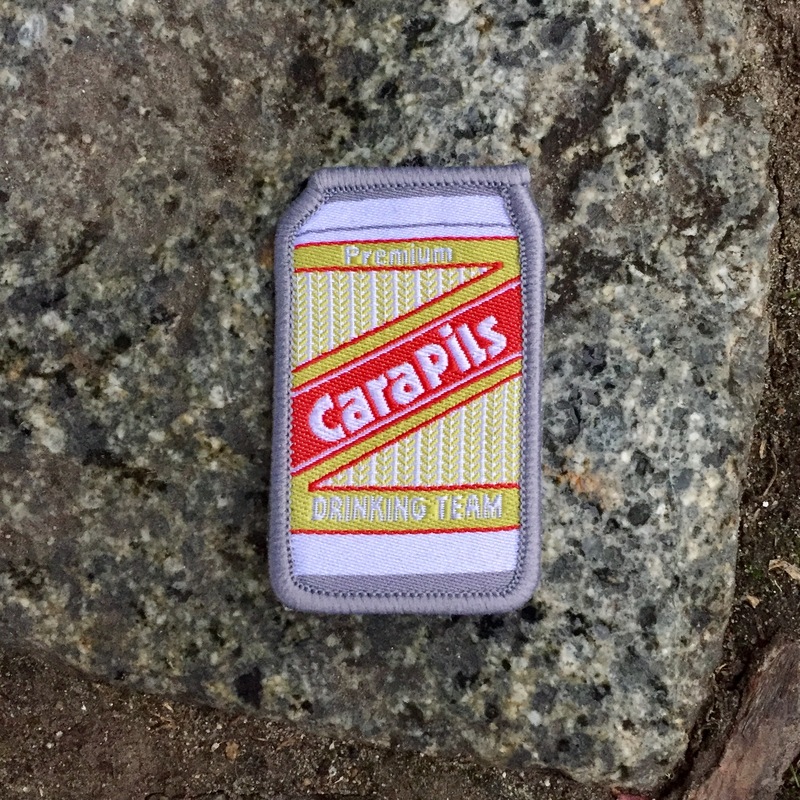 Ideal for backpacks and jackets. 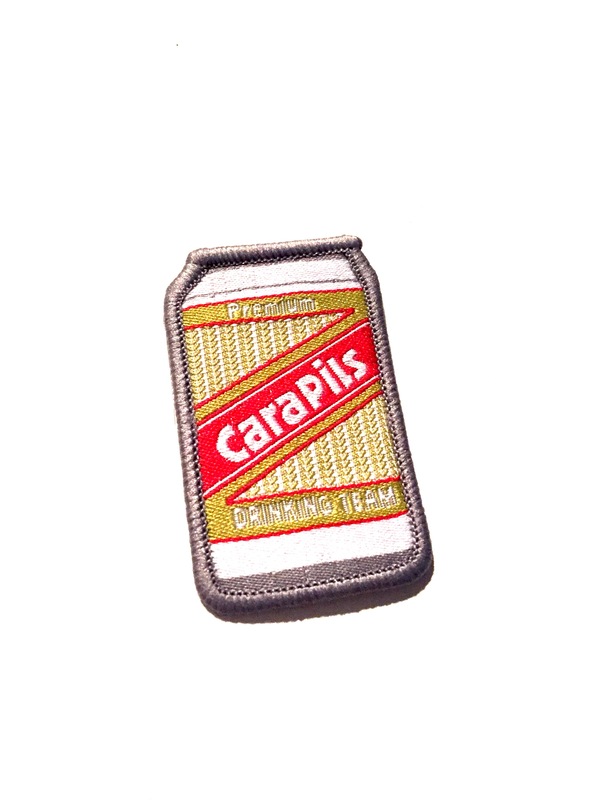 Crown yourself to a member of the Cara Pils drinking team!